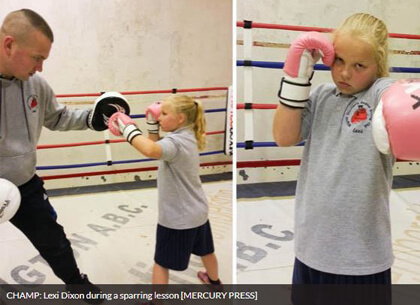 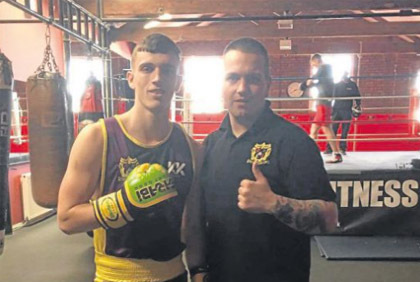 Childhood blighted by teen thugs shaped boxing club boss’s outlook. 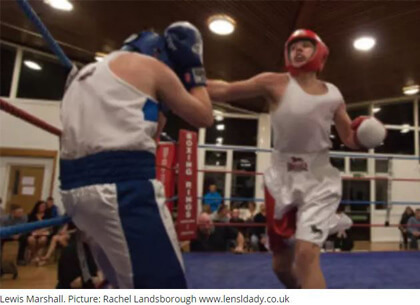 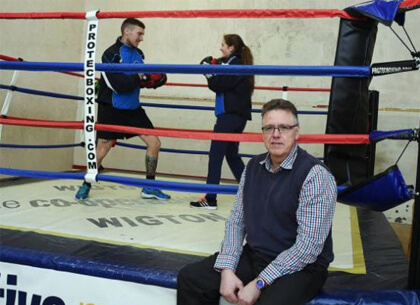 England Boxing have supported Wigton ABC to help create a sustainable future for the club. 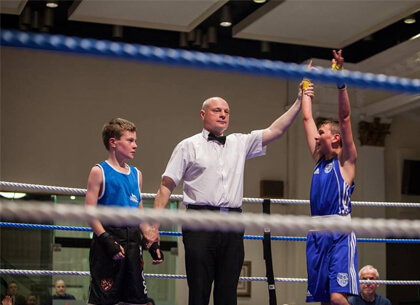 Fantastic four make Dinner at the Ringside a knockout success for Furness Catholic ABC. 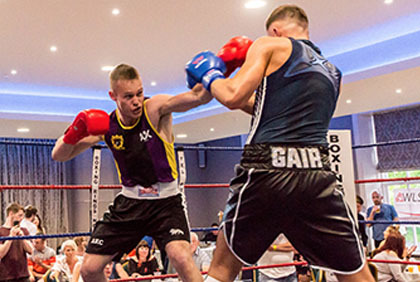 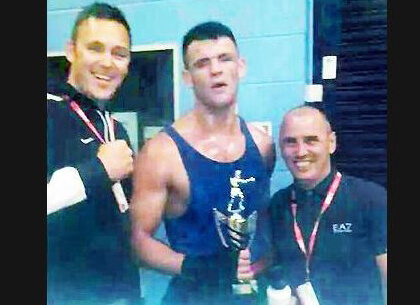 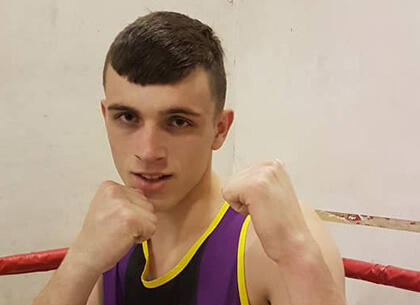 Carlisle Villa ABC pick up four wins from their home show on Friday evening. 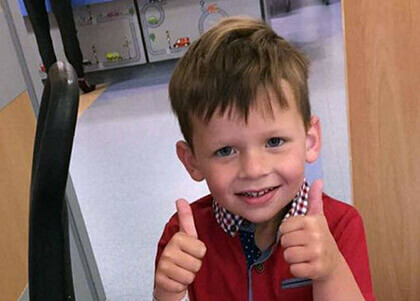 Boxing brothers to step back into ring to help three-year-old Logan. 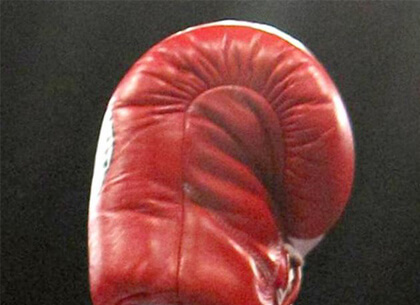 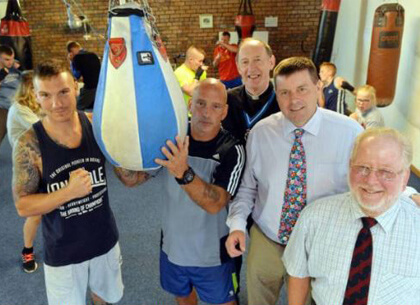 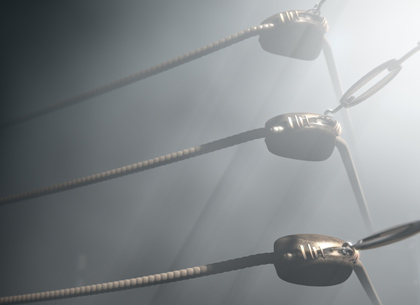 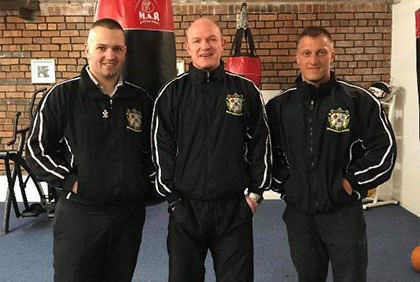 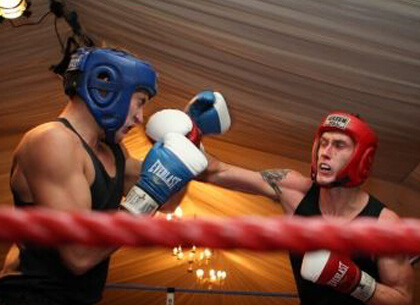 Wigton boxing club shapes up to fight for its future. 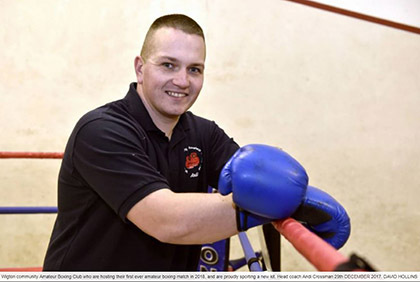 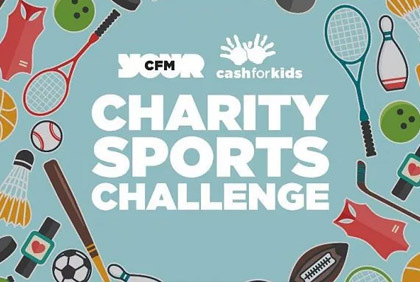 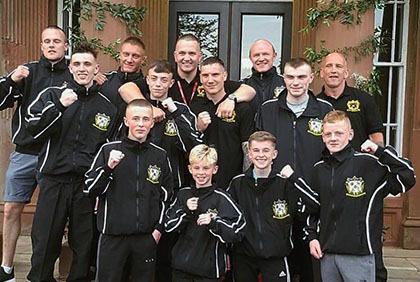 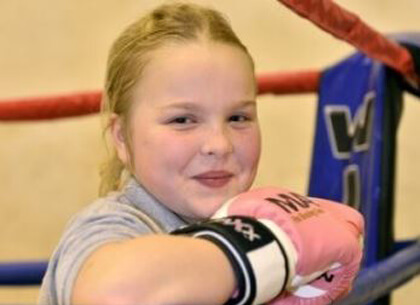 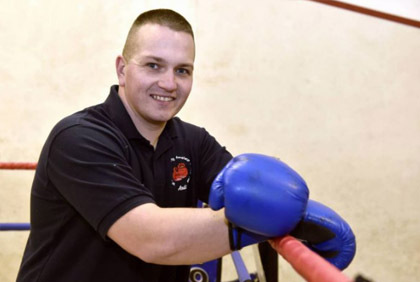 Volunteers needed to help secure future of Wigton Boxing Club. 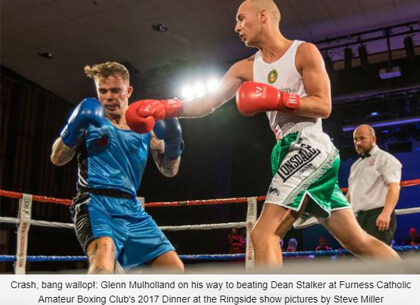 BIG-HITTING Steve Eilbeck ensured the home crowd had plenty to cheer about with a destructive display of punching power.